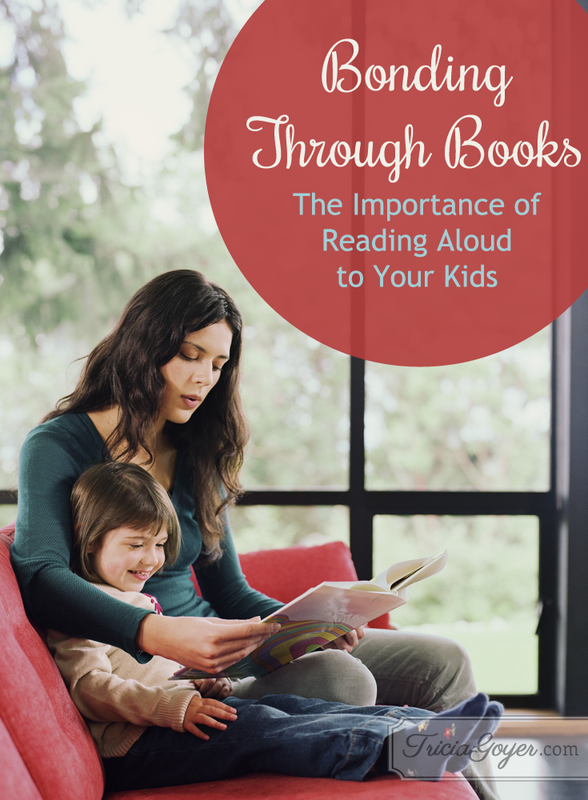 I had the privilege of stopping by the Read-Aloud Revival podcast to share about how reading aloud help me bond with my adoptive kids. Listen to the interview to find out how even though I grew up in a non-reading family, reading and writing has become a huge part of my family’s culture. Also, discover some of my favorite read-alouds and books that made me a reader and writer.